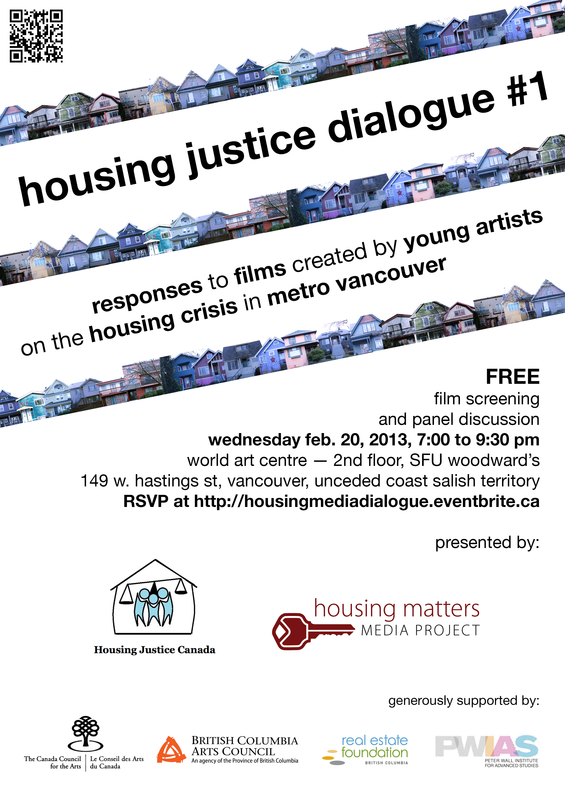 If you can’t make it out to one of the screenings, you can now view the entire series online, through the Housing Matters site (click here). I also encourage you to check out the interactive component — an online survey that renders anonymous results on a clickable map. Check it out here, and please share the Housing Matters project with people you think would find it interesting. I feel lucky to have been invited to work with these talented artists. it, you’re a great author. I will ensure that I bookmark your blog and definitely will come back sometime soon. I want to encourage yourself to continue your great writing, have a nice day! for long-term use. Pumpkin is not only a super healthy treat, but it’s also one of the greatest weight-loss foods around.